We're excited to announce the lucky winner of this wonderful book! 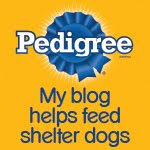 As usual, we let Rafflecopter choose via Random.org, and here's our winner: Nicole L.! 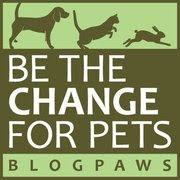 Let's all put our paws together in a round of applause for Nicole! Congrats! And a hearty thank you to all of those who participated—we surely appreciate your support! 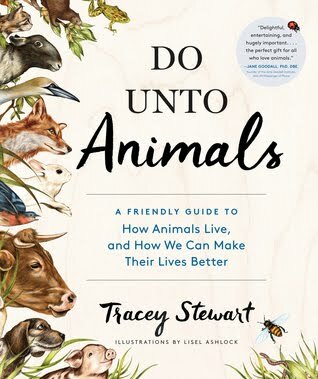 By the way, you can't go wrong purchasing "Do Unto Animals" for yourself or your animal loving friends—it's a winner! P.S. Stay tuned for another fun giveaway coming soon!